Experience superior ball-of-foot comfort! 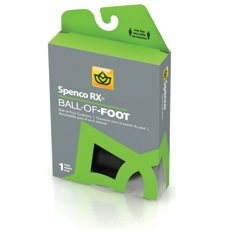 Spenco Ball-Of-Foot Cushions minimize stress on your feet with lightweight cushioning. A layer of closed-cell nitrogen-injected material cushions and absorbs shock at the ball of foot, minimizing impact. 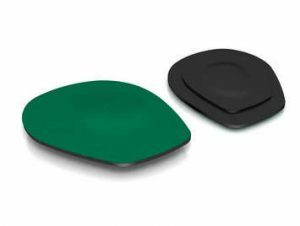 A specially designed metatarsal arch cookie provides comfort and support where it’s needed most, the ball of foot. Four-way stretch fabric reduces friction and heat build-up that can cause blisters and calluses. 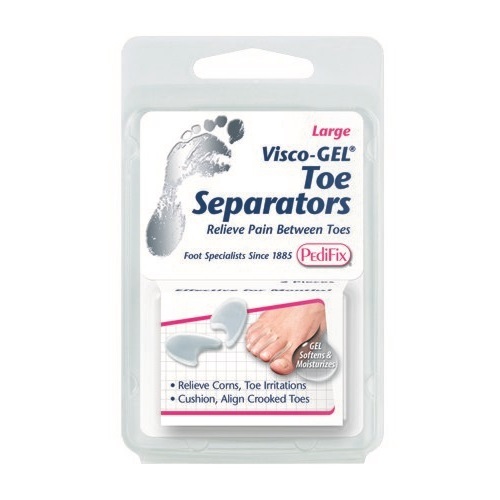 Nitrogen-injected material absorbs shock and impact, improving overall foot comfort. -Metatarsal arch cookie is designed to provide extra support to the ball of foot. -Cushion is durable and washable, allowing you to keep it clean. -Polyurethane foam, four-way stretch nylon rubber upper.